Shear Perfection - Platinum Series The Shear Perfection&trade; Platinum Series trimming tools and scissors offers blades forged from premium Japanese surgical steel for reliable precision with every cut. 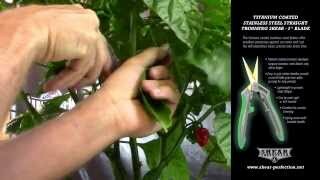 Shear Perfection Watch this video to learn about Shear Perfection trimming tools! 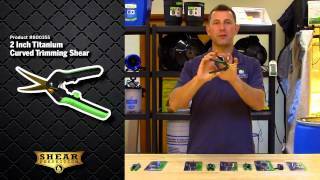 Watch this video to learn about Shear Perfection trimming tools!